Whilst Disney Epic Mickey 2: The Power of Two has been met with mixed criticism, acclaimed designer Warren Spector still has hopes and ideas as to the series future direction. 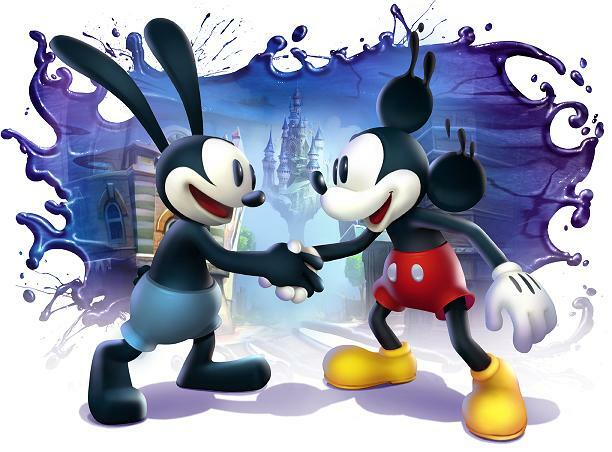 Spector explained to Red Bull, “I’d love to see the Disney Epic Mickey series continue – there are plenty of stories still to tell about Wasteland and Oswald the Lucky Rabbit and Mickey Mouse! Asked as to his thoughts of where the “We go a step further, changing the actual orchestration based on how you choose to deal with game challenges.